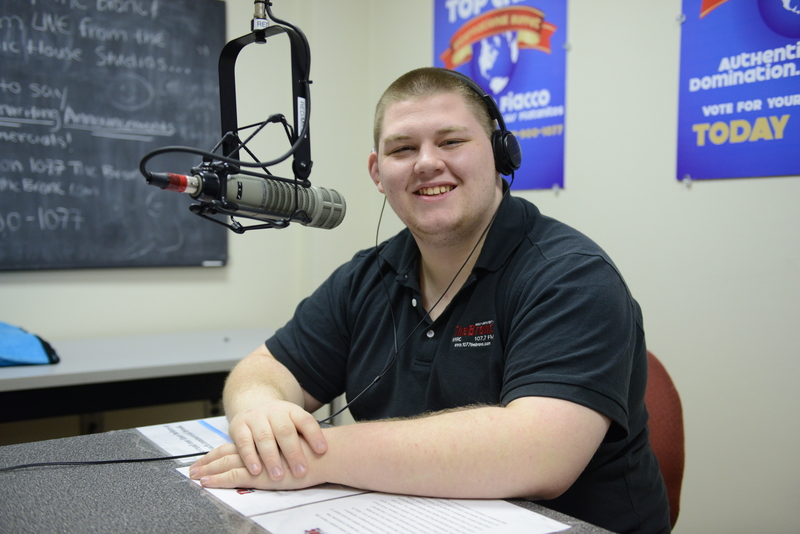 (Producer) Andrew Zayicek is a Radio, Television and Film major who first semester announced color commentating for the Rider University Mens Ice Hockey team. He had the opportunity to interview the ice hockey team between periods and the coach before each game. He is also involved with RUN TV where he works on a show called Rider Sports Spot.Andrew works for Bronc Vision where he films Sports games in the Alumni Gym. He is the co-host on his radio show called Football Talk which is on The Bronc every Tuesday at 7:30pm. Andrew also has a new radio show called Sunday Mass which airs every Sunday at 8p.m. He enjoys all sports especially hockey, soccer and baseball and hopes to get a well paying job so he can travel the around the world after he gets his degree in 2018. (Producer) Matt St. Onge is a sophomore majoring in Digital Media. He is very excited to be a member of the 107.7 The Bronc Exec Staff. He enjoys the atmosphere and work ethic that he finds inside the station. He wants to one day do programming work or on-air work for a large market radio station. He enjoys listening to Alternative Rock, Classic Rock, and Country music. 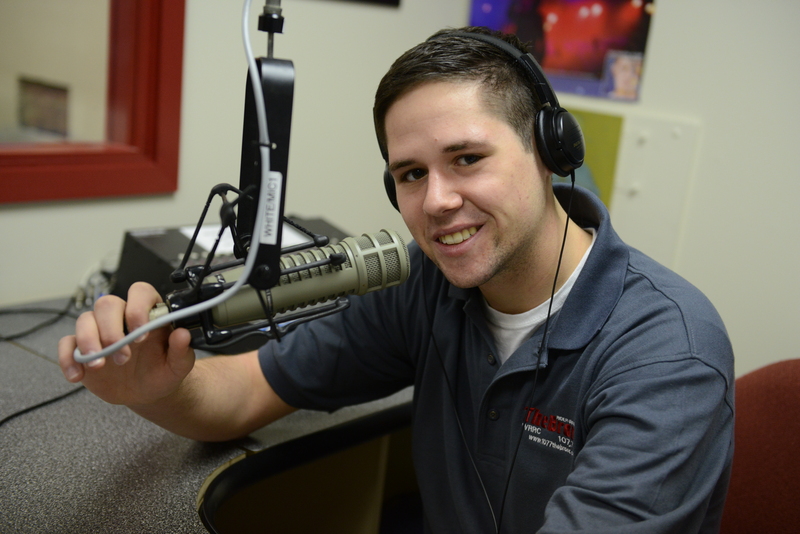 He also loves being part of radio shows at The Bronc, such as Shibby Shack, “Sunday Mass,” and Redneck Radio. He would be nothing without his little baby Morkie, Coco Chanel. And no, he did not pick that name.